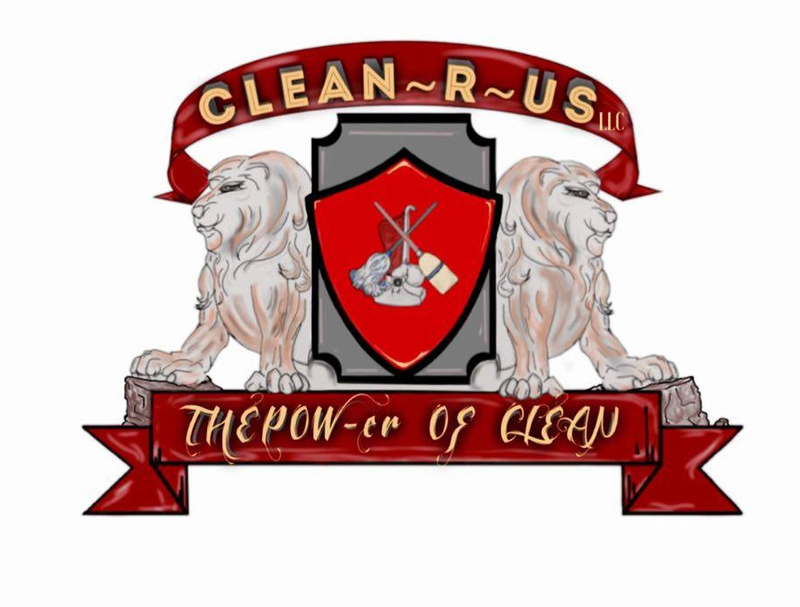 Clean~R~Us, LLC is an independent minority woman owned small business. 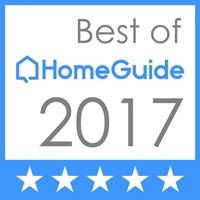 Our objective is to build strong relationships by offering, high quality service, competitive flat rates and special offers for our new and repeat clients whether you are residential or commercial We have proudly been in business since 2012. 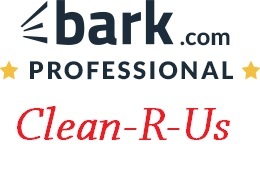 We create lasting relationships with our, residential, commercial and governmental customers. We base our company on the belief that our customers’ needs are of the utmost importance. We offer services with precise and well-defined cleanings to all valued clients, while respecting their needs and privacy. Making sure that every detail is focused on, to the best of our ability. Our clients love to call us their “Cleaning Doctors” team, we say this is because we provide them with the POW-er Of Clean!